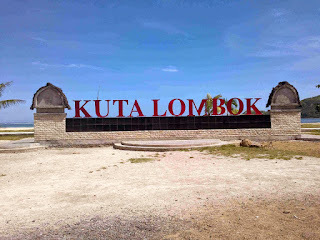 Local and foreign tourists started to flood many beautiful tourist attractions in Lombok. Gili Trawangan, Gili Meno, and Gili Air to be excellent on the island of Lombok. 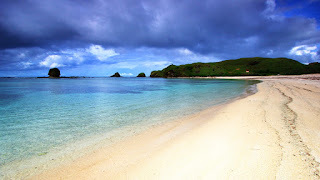 Lombok is an island which has become an interesting tourist destinations in Indonesia besides Bali and Raja Ampat. Because Lombok has many beautiful beaches with small islands in the vicinity of the call to the Gili islands. 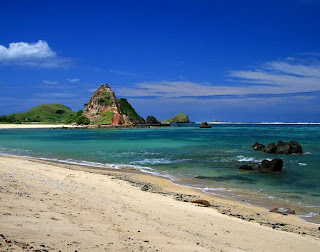 Lombok also has many beautiful beaches and exciting one of them is Kuta Beach. Kuta Beach is usually synonymous with the most famous beach on the island of Bali. If you think that the Kuta Beach Bali is a very beautiful beach, then you will be amazed while visiting Kuta Beach Lombok. 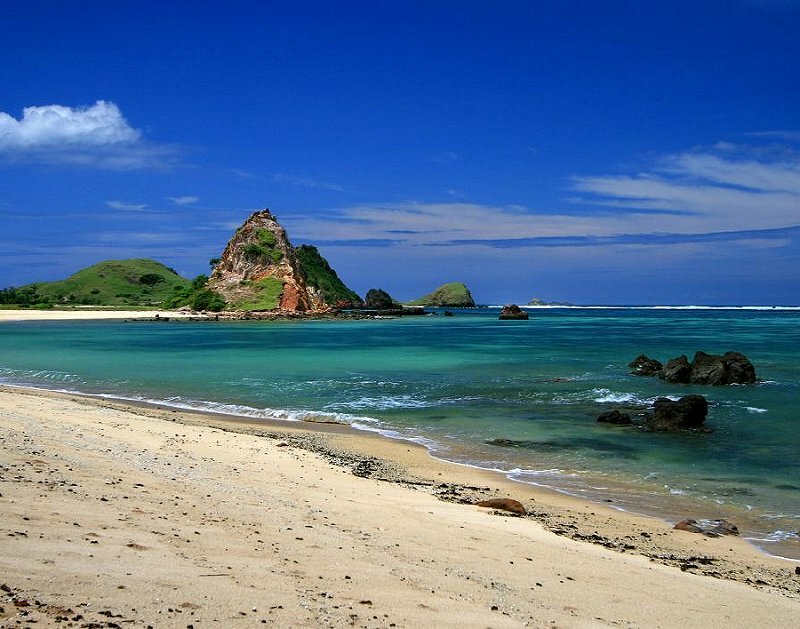 Located in the southern region of the island of Lombok, this beach is very beautiful, has a stretch of sand that are cleaner and whiter than in Kuta Bali. As well as a more undulating coastline, with a range of healthy coral reefs. Thus presenting to you a romantic and stunning scenery. Locals often refer to Kuta Beach in Lombak, with names and designations are Kute Beach Lombok. 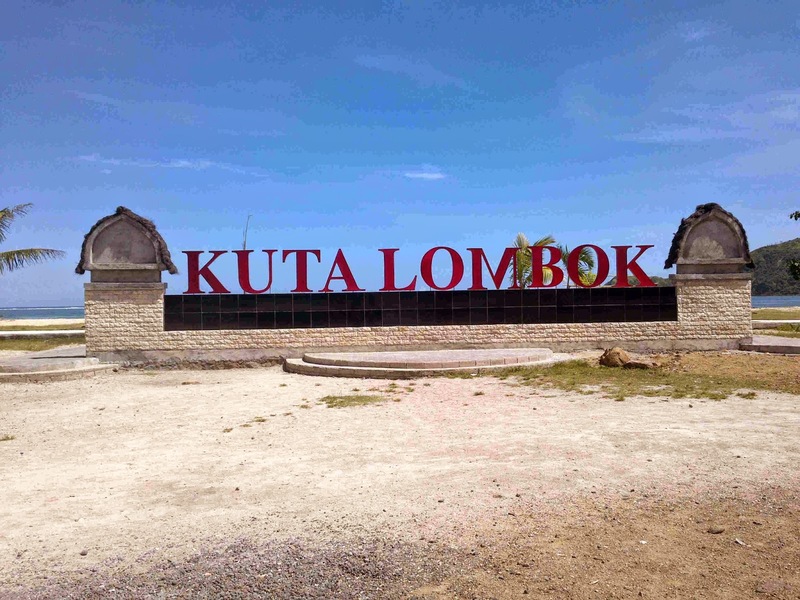 Location Kuta Beach is right in Central Lombok district, with a panoramic view of the beach along the range of 7.2 kilometers and there are some large rocks. Kuta beach we can swim, but only near the coast, because the depth of water that is not flat and there is no lifeguard. If we look at the area around the coast, we can find some small stalls, hotels, and restaurants. For the price, the price range per night hotel is Rp. 300,000 and for the price range is still very cheap food.